A portion of every keno dollar played is paid to the cities. Keno funds community betterment projects and supports local organizations. Since keno began in these communities, millions of dollars have been paid to support parks and recreation, local libraries, and human services, among other things. 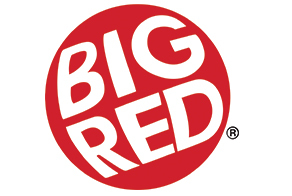 Big Red Keno encourages adults to enjoy keno responsibly. We support the Nebraska Council on Compulsive Gambling (NCCG), a non-profit organization that helps people overcome gambling addictions.